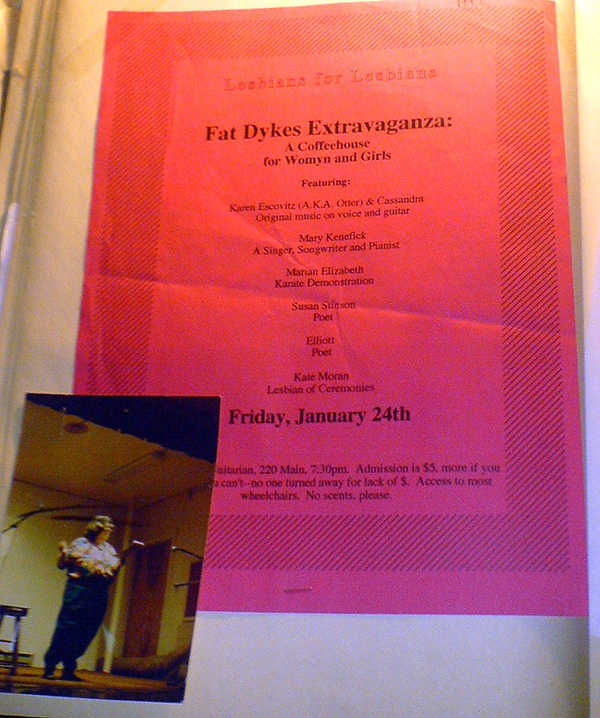 During the research period for my book I was lucky to spend time with the author Susan Stinson, who showed me some of her scrapbooks. 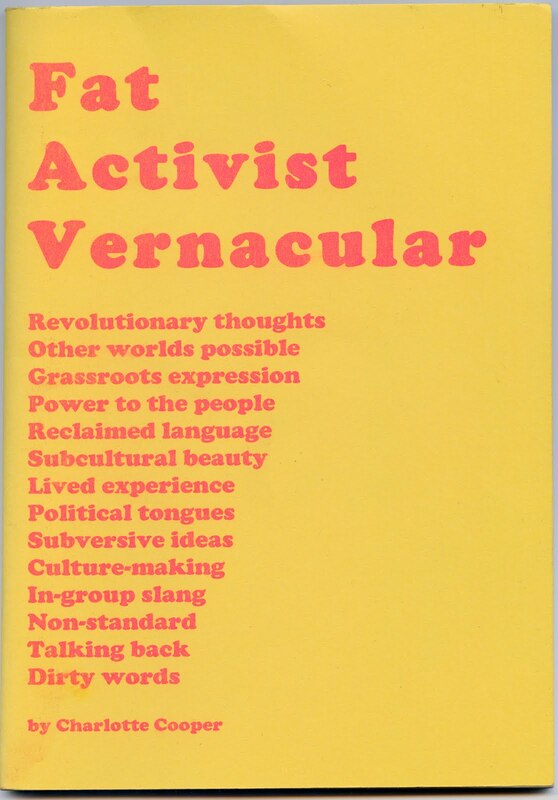 As I write and reflect now, I keep coming back to the essential activist acts of keeping, remembering, generating and sharing personal archives. 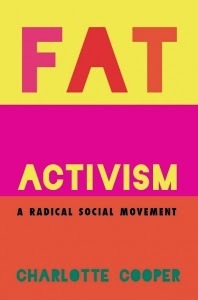 I demonstrate in my research that fat activism is often an activism of conversation, talking and sharing stories about activist ephemera is a very powerful act. 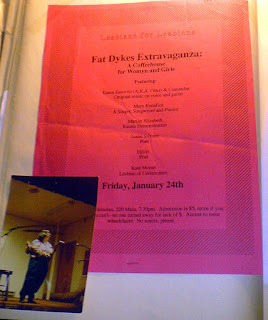 Here are two images from her scrapbooks, one referencing a Fat Dykes Extravaganza, which sounds really fab, where Susan read; the other a song by Helen Weber called 'Put That Diet Cola Down'.